There are 11 labels for this title. 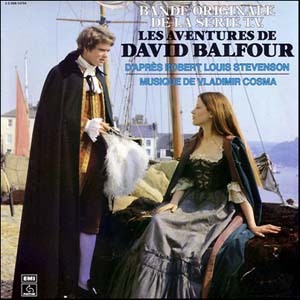 from "Les Aventures de David Balfour"
17 CDs. Including a 150 page booklet. Written by V.Cosma/F.Lemarque. Performed by Isabelle Aubret. 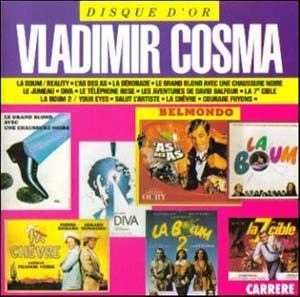 Written by Vladimir Cosma/Jean-Loup Dabadie. 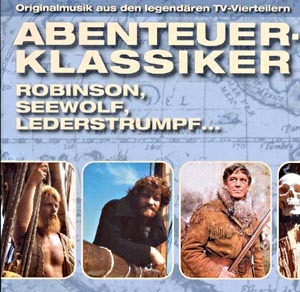 Performed by Marie Lafor�t. 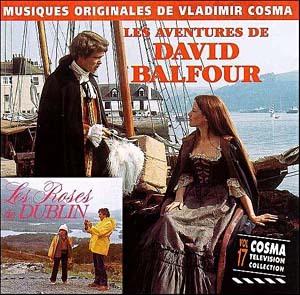 Based on "J'irai revoir ma Normandie", arr. by Vladimir Cosma. Composed by A.Catalani. Arranged by V.Cosma. 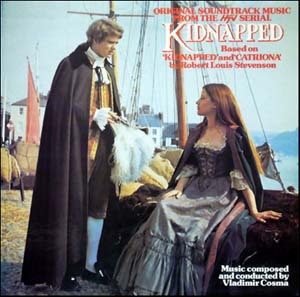 Performed by Wilhelmenia Wiggins Fernandez and the London Symphony Orchestra conducted by Vladimir Cosma. Composed by C.Gounod. Performed by Wilhelmenia Wiggins Fernandez and G�rard Parmentier (piano). Composed by A.Catalani. Arranged by V.Cosma. 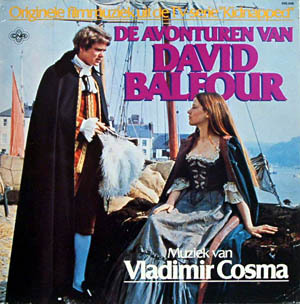 Performed by Wilhelmenia Wiggins Fernandez and Vladimir Cosma (piano). Written by J.Jordan/V.Cosma. Performed by Catia Constantin Carvalho. 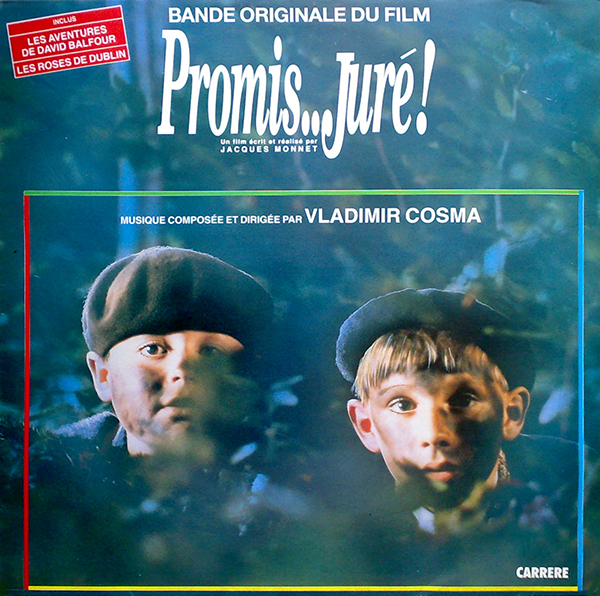 Tracks 26-27 performed by Orchestre de la Suisse Romande conducted by Vladimir Cosma. Written by Vladimir Cosma/Pierre Grosz. Performed by Nicole Croisille. Written by Hamisa Dor/Vladimir Cosma. Performed by Lisa L�vy and Jacqueline Mayeur. Written by Jean Curtelin/Jo�l Santoni/Vladimir Cosma. Performed by Yves Lecoq. 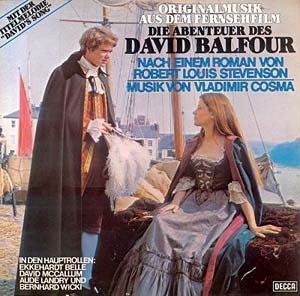 Performed by the London Symphony Orchestra conducted by Vladimir Cosma. Written by Vladimir Cosma/Guy Marchand/Philippe Adler. Performed by Guy Marchand. Written by Philippe Adler/Vladimir Cosma. Performed by Guy Marchand. 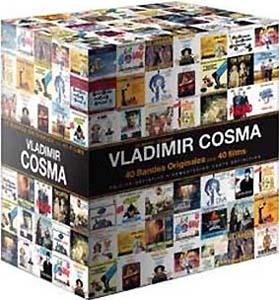 Written by Vladimir Cosma/Viviane Zingg/Jean-Loup Hubert. Performed by Sofie Kremen. Written by Guy Marchand/Vladimir Cosma. Performed by Guy Marchand. 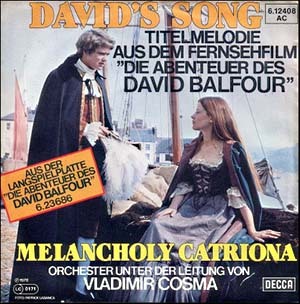 Written by V.Cosma/P.Delano�, performed by Nana Mouskouri.